Grace is probably one of my favorite words in the English language. After all, it is my daughter's middle name. 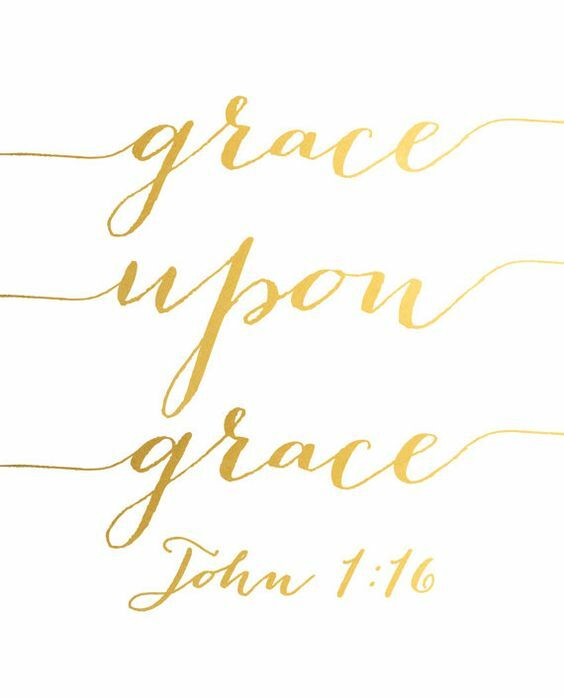 Grace is something that I need to call upon daily. Without it, I am anxious and over-burdened. Don't get me wrong, I am most likely anxious either way because that's just who I am but, grace helps. Grace saves the day. At the beginning of 2017, I came up with 7 Focus Words for the year. Grace was one of those words. 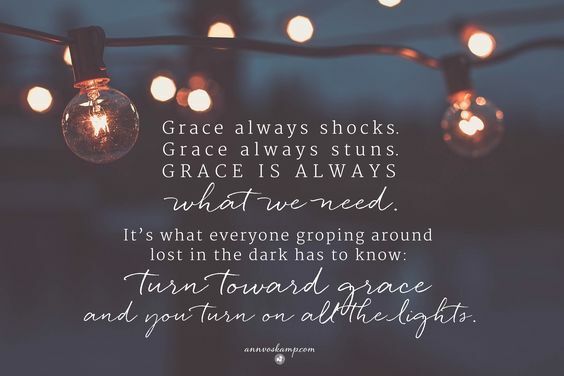 At the beginning of the year I said, "I am going to seek grace when it doesn't all go as planned; for when my systems fail; for when I am feel less than enough; for the days when I just can't juggle it all, and finally; to remind me to seek God's grace, every day." When I forget to seek grace, my husband graciously reminds me. It was not often this year that my head would hit the pillow at the end of my days without feeling the power of grace. 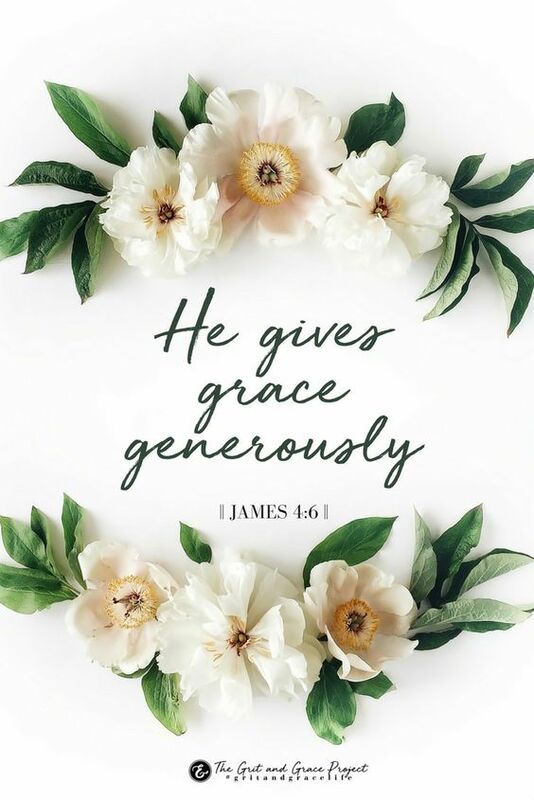 Out of all of my focus words, grace was probably the one that was used most often.